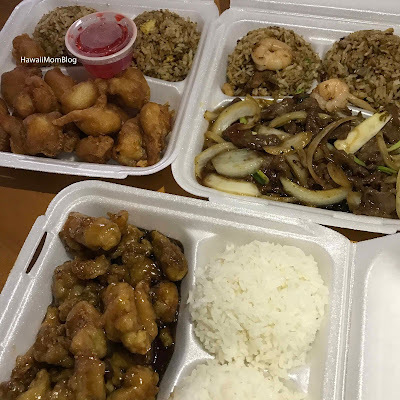 I've passed Great Wall Chinese Restaurant in Wahiawa numerous times, but only recently did we finally give the restaurant a try. I was pleasantly surprised by how tasty everything was! 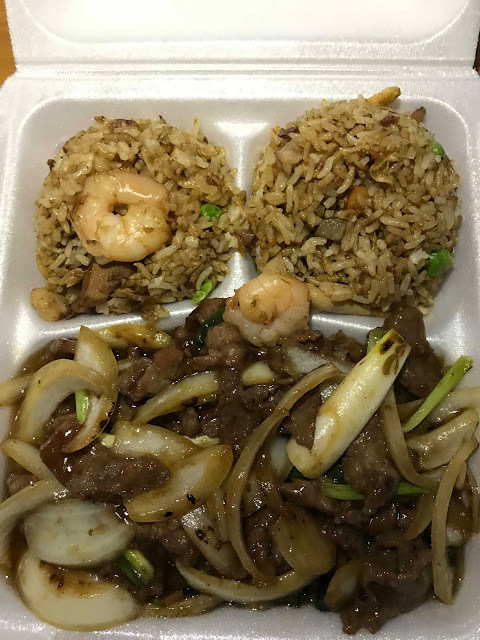 My favorite was the Mongolian Beef. Mixed with lots of onions, the beef was tender and spicy. 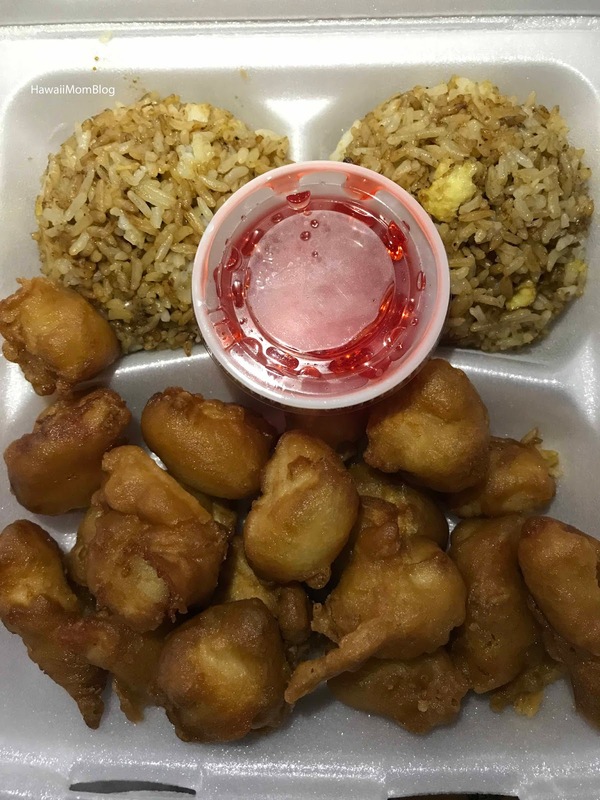 The Orange Flavored Chicken had a pleasant orange flavor, and the Sweet Sour Chicken sauce was good too. 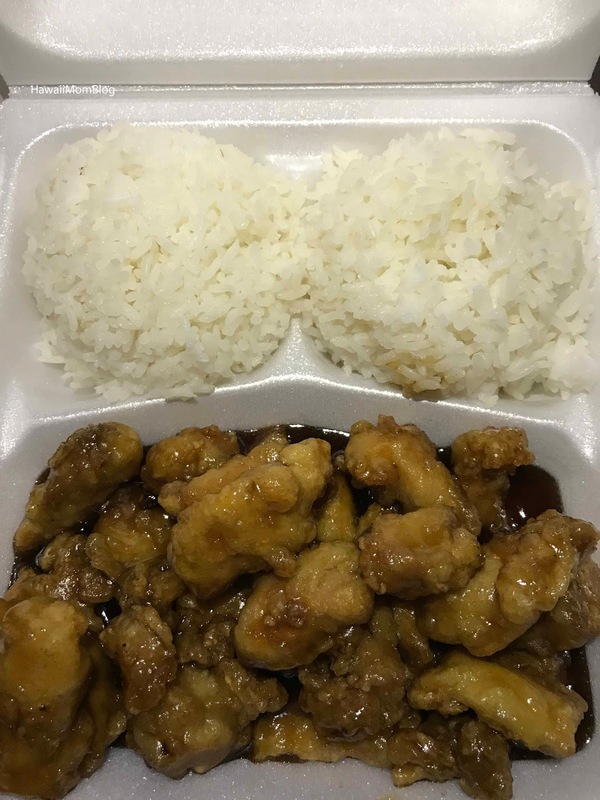 The chicken in the Sweet Sour Chicken dish did seem a little overcooked, and of the two chicken dishes, I liked the Orange Flavored Chicken the best. I'd definitely order takeout from Great Wall Chinese Restaurant again!